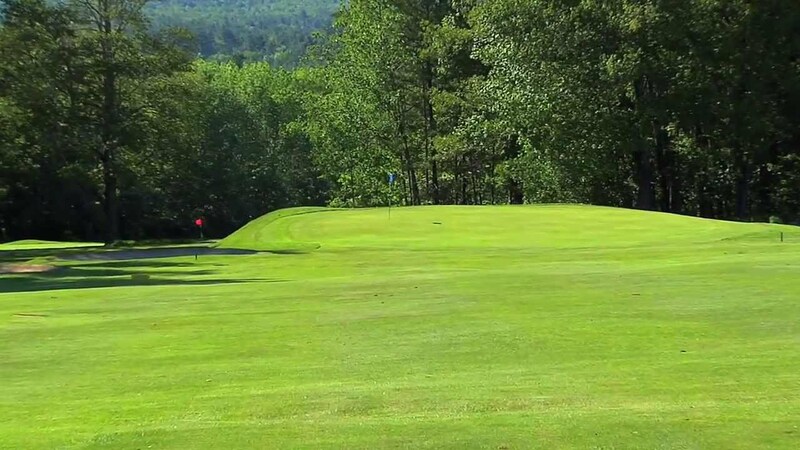 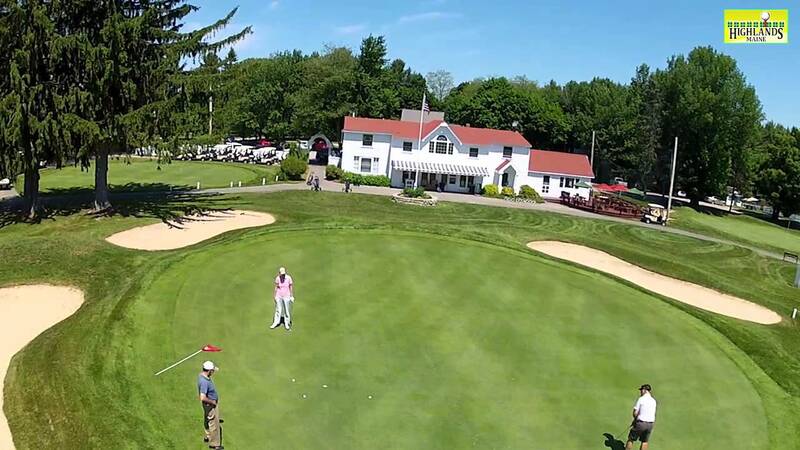 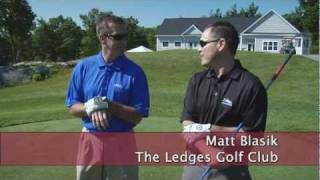 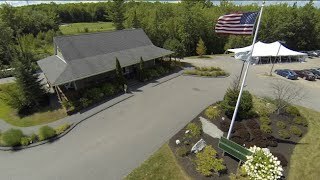 The Ledges Golf Club York, Maine "golfing The World"
The #1 public course in Maine offers stay and play packages at the Jordan Grand Hotel. 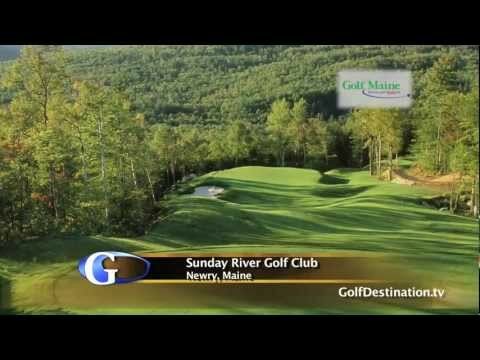 Visit www.sundayriver.com for more info. 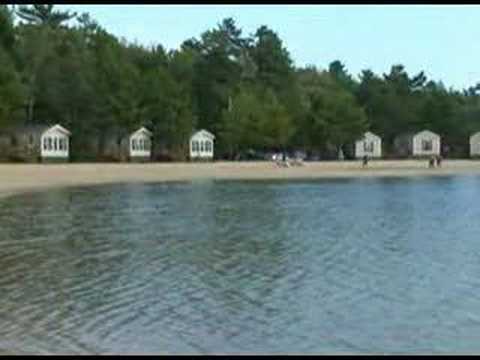 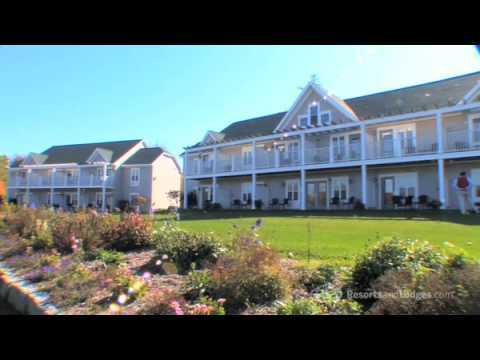 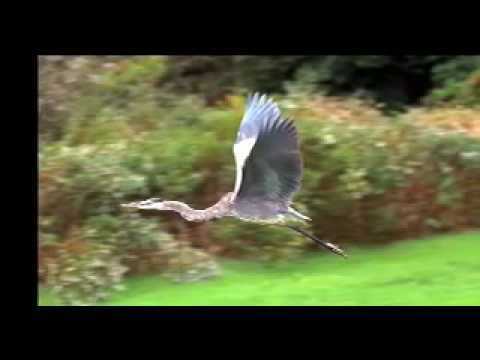 Bethel Inn Resort, A Classic New England Resort. 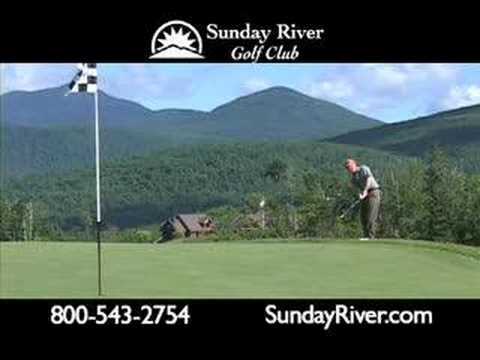 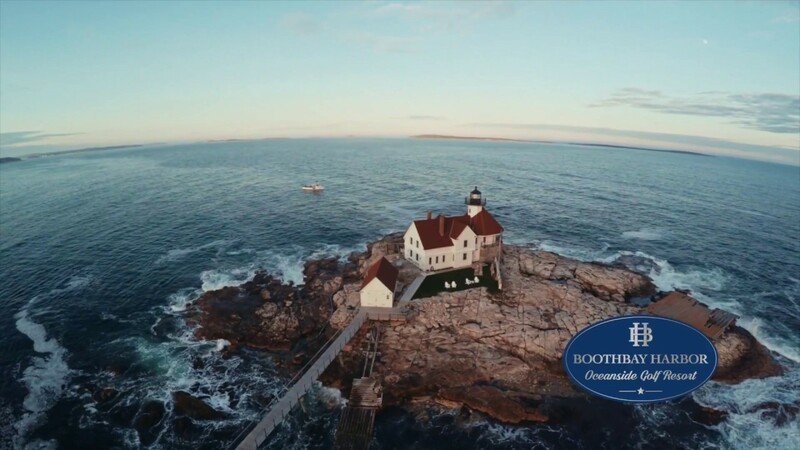 Set in the Western Maine Mountains, with every amenities along with the charm.